Merthyr Town were left without a fixture for the second successive Saturday when their trip to Beaconsfield was called off. Their match at Beaconsfield Town in South Bucks was postponed because of a waterlogged pitch and has been rearranged for March. 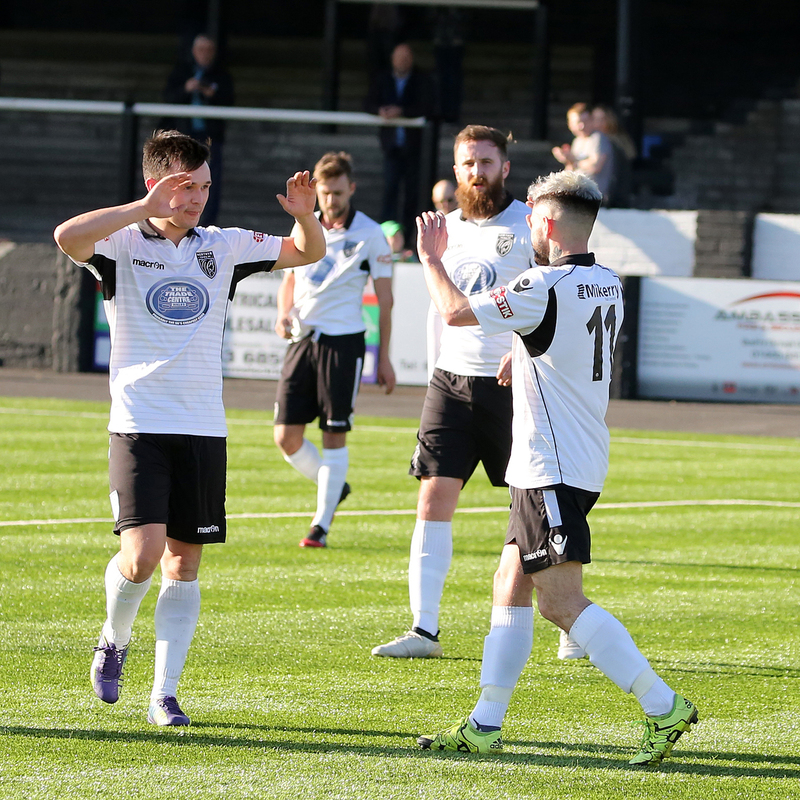 The Martyrs now turn to their EvoStik Southern League Premier home fixture against title-chasing Weymouth at the MetCoaches Stadium in Merthyr Tydfil. Weymouth are third and chasing hard behind leaders Taunton Town, who battled to a 1-0 win at Walton Casuals thanks to a 28th minute goal by Ryan Brett. Merthyr Town’s Corey Jenkins is on the mend after injury. Pic: Peter Harman. Brandon Goodship fired a hat-trick for Weymouth in their amazing 4-4 draw against Metrpolitan Police at Imber Court. Luke Robinson netted a treble for the police, including a 90th minute equaliser. Staines Town looked doomed after suffering a 26th defeat in 29 matches. Their latest defeat was 10-3 at mid-table Basingstoke Town. Merthyr Town have 15 League fixtures left, eight of those at home.